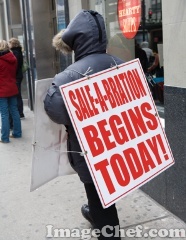 Wheee, It's time to SALE-A-BRATE!!! Choose any of the Exclusive products Free- of your choice from the SAB Catalog with a $50.00 purchase. That in it's self is Exciting. Be a Hostess and earn an extra $30.00 in Hostess Dollars with Qualifying orders. I Love Free Stuff, Don't You? You too can be a Demonstrator-and when you join-you will get $150.00 in Product for $99.00. Click here to visit my site to Shop for your order. Yup-its a Fun Embossing Tool. Just in case you do not have a Big Shot and perhaps you only want the Embossed look. The Texture Boutique #132657 $29.95. 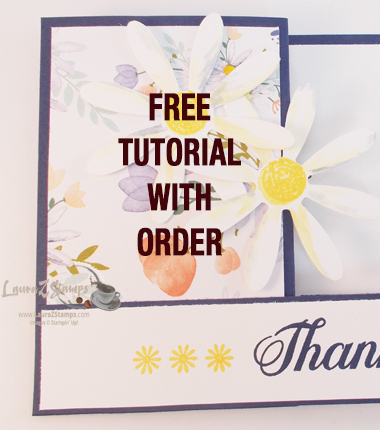 Perfect for those little touches to a card that you love. 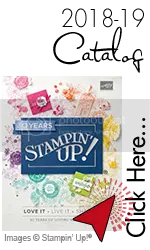 Plus-If you order this tool and three of our exclusive embossing Folders-you can pick out a Free Sale-A-Bration item of your choice. That is something to Celebrate. But-there is a limited supply and if the tool runs out-it will show up again in the next Catalog. Perhaps you did not get what you wanted for Christmas. Maybe your last B-day was not all that it could be. I say-Get what you want to keep you and your creative self going! Enjoy shopping with me today.